Welcome to the Pittsburgh Business & City Blog courtesy of TDF Limousine. This is a resource where you can learn more about business, family life & fun things to do in Pittsburgh, PA. As many know, Pittsburgh is rich in historical events and cultures. Our city is know for more than just the Steel Manufacturing Industry. Pittsburgh was inhabited by both Native American and Colonists. These fine people laid the foundation for the names of the parts of town that we casually explore. Major James Grant & George Washington battle grounds are where our children play and professionals relax for lunch on sunny days … We have been called the “Iron City”, “Steel City” and, most recently, “World’s Most Livable City”. Home of the Pittsburgh Steelers, Pittsburgh Pirates, Pittsburgh Penguins and the infamous University of Pittsburgh Panthers … We could go on and on in one blog post, though it is best to share the city, family, medical, educational and Pittsburgh business information in a series of blog posts where we can all contribute. 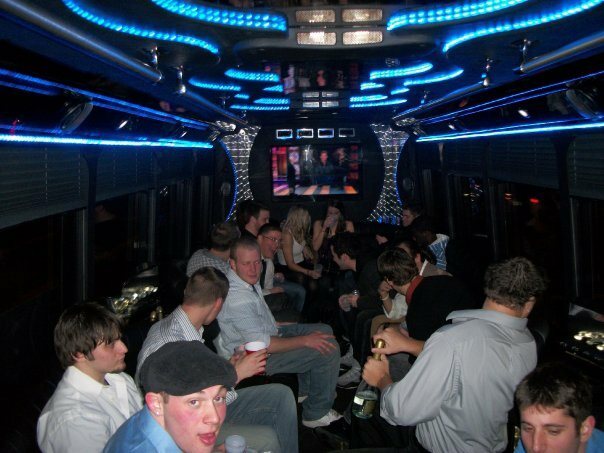 TDF Limo is a full service luxury transportation company headquartered in Oakmont, PA. We are a family owned and operated business offering stretch limousine, SUV and party bus rentals in Pittsburgh, PA and surrounding areas. Whether you’re in need of a point-to-point or hotel transfer; fun-filled nights on the town or a Pittsburgh Wedding Limousine, we are the areas choice provider of black car services and party limousines.